What is the character length limit when texting a non-MySudo user? Can I purchase more messages if I run out? How do I send a picture or video (MMS) to a non-MySudo user? How do I send a GIF to a non-MySudo user? How do I send my location to a non-MySudo user? How do I block an incoming phone number from messaging me if they are not a MySudo user? Can I send a hands-free text message to a non-MySudo user? How do I delete a message I sent to/received from a non-MySudo user? 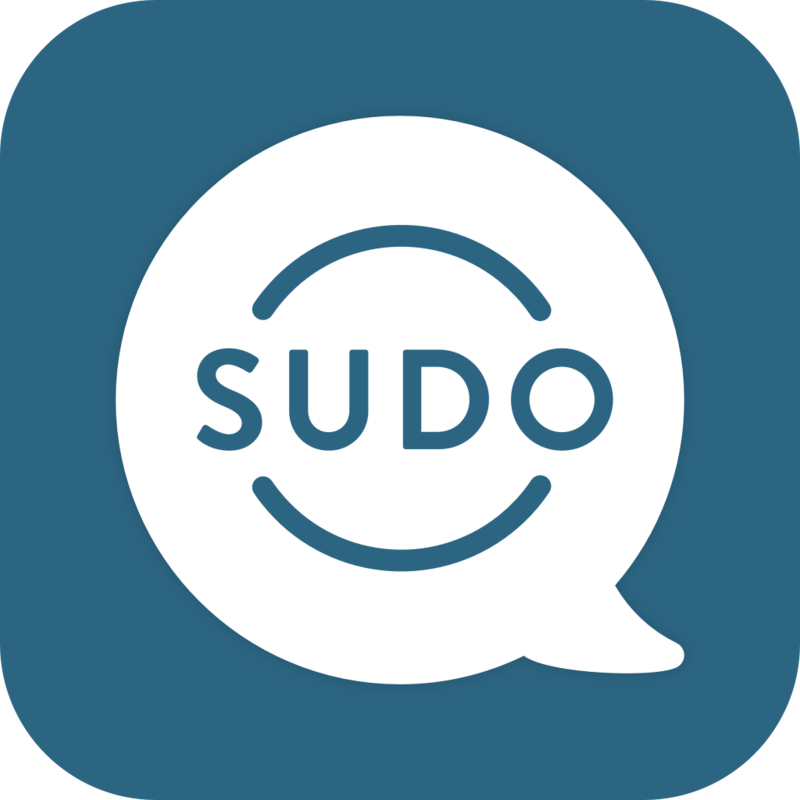 Does the Sudo phone number support National and International messaging to a non-MySudo user?